Please join us for a coffee chat featuring a case study style mid-century modern house designed by local Cincinnati architect, Robert Doran and constructed by Arthur Brand in 1969. Although located in Amberley Village, you would think that you were in the middle of a nature preserve in Hollywood. The house was purchased by Anthony and Julie Zimmer in August 2004, the second owner of the property frequently referred to in Amberley Village as the “Horn’s residence.” Significant improvements have been made to the property including kitchen and bathroom updates and extensive landscaping that includes a beautiful arched steel bridge and circular patio that spans Amberley Creek. Anthony, a licensed professional engineer, and Julie will discuss their decade-long labor of love to increase the energy efficiency of the home, improve the outdoor living, and advance home functionality while keeping a mid-century vibe that includes extensive use of period furniture and fixtures. Street parking only is available, please plan to park on the adjacent streets and walk up the driveway to the house. 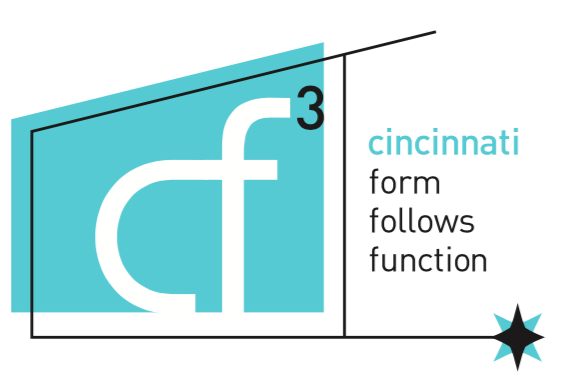 Your event captain for the event is Susan Rissover, if you have any questions, please email susan@cincinnatimodern.com.